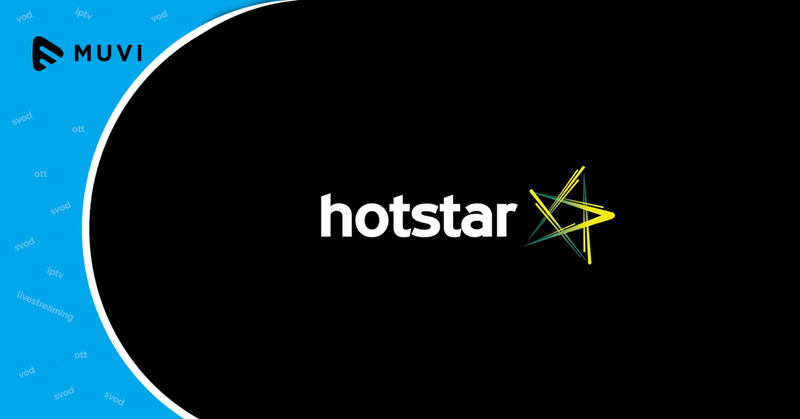 Star India’s OTT platform Hotstar has cut down the subscription price of its annual, half-yearly and quarterly plans. 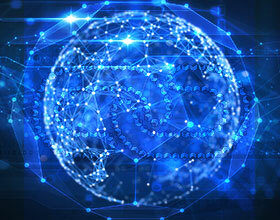 The call is to encourage users to subscribe to long duration plans. While the monthly subscription price of the online video platform remains unchanged, the annual subscription has been reduced to 49% to Rs 1200. Similarly, the six month and quarterly plan has a 25% and 16% cut respectively. Hotstar is India’s largest premium online video streaming platform and covers almost every major global sporting event. 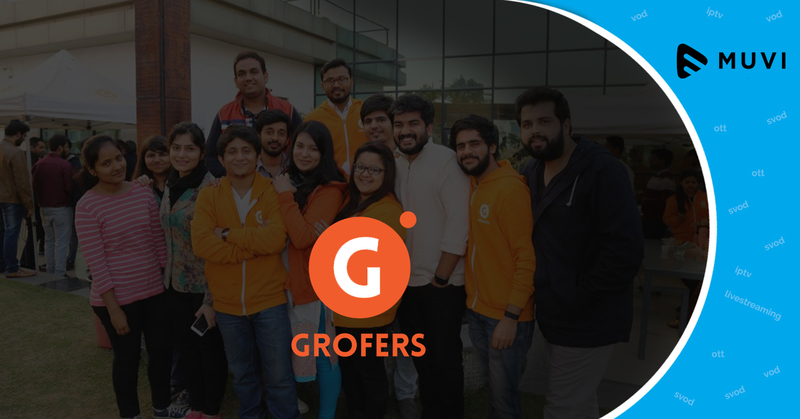 Currently, it has more than 300 million subscribers under its belt and is one of the most downloaded apps in India.